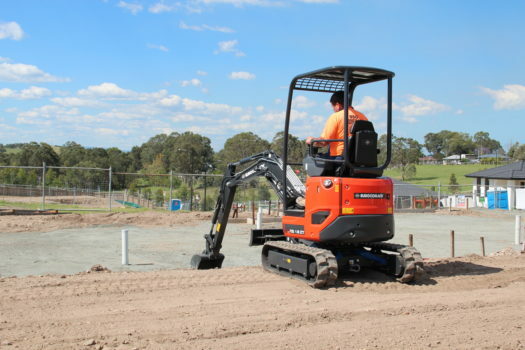 Premium performance and strength in a compact and robust machine. 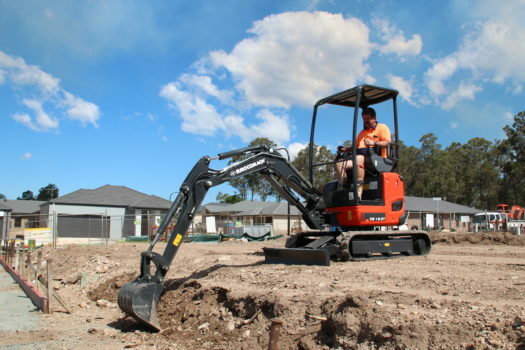 With zero tail swing operation, supreme comfort, highest build quality and diverse capability, you’re sure to be impressed by this extremely versatile and user-friendly 1.8 tonne Eurocomach Mini Excavator. As soon as you step into the cab and start operating, you really will feel the comfort and class-leading hydraulic performance of the Eurocomach range. 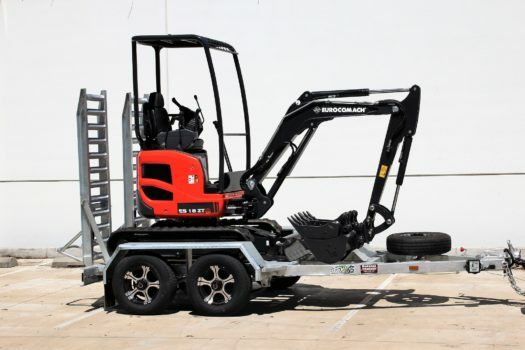 Eurocomach Australia have partnered with Bonanza Trailers to give a great package price; contact us now to grab a deal on a quality European-built 1.8T mini excavator, without the high price tag! And with a Bonanza Trailer included as part of the package, you’ll save thousands off RRP! All 2018 manufactured, delivery available Australia wide + service, parts and support available throughout Australia. 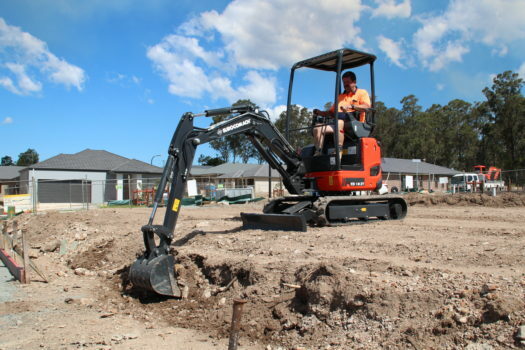 This 1.8t mini excavator is available now for sale or dry hire / rental.